Magento is among the most powerful, customizable eCommerce platforms going. But it isn’t for everyone. That’s why InteractOne also offers development and site maintenance services in support of Shopify and BigCommerce. Navigating through the many eCommerce platforms available can be a tricky task. Luckily, SaaS platforms like BigCommerce and Shopify are a great fit for companies with specific needs or technical limitations. SaaS platforms are an excellent choice for store owners that are new to eCommerce or are focusing on growth. Both Shopify and BigCommerce feature an “easy-to-use” interface that offers standard layouts and themes. These platforms are great for merchants who need the essentials and don’t require considerable customization. Here is an example of a customer who needed to “right-size” their eCommerce platform. 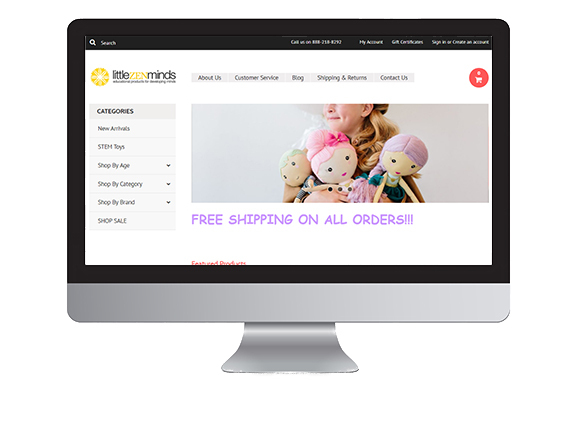 Little Zen Minds was looking for a new eCommerce platform when the support of their previous one was ending. Due to their small size and nominal budget, they settled on BigCommerce. During the migration, InteractOne developed several design customizations including product pricing filters, category layouts with content elements, and customized product pages. With a faster, cleaner design on the BigCommerce platform, Little Zen Minds is primed for success. Need more information? 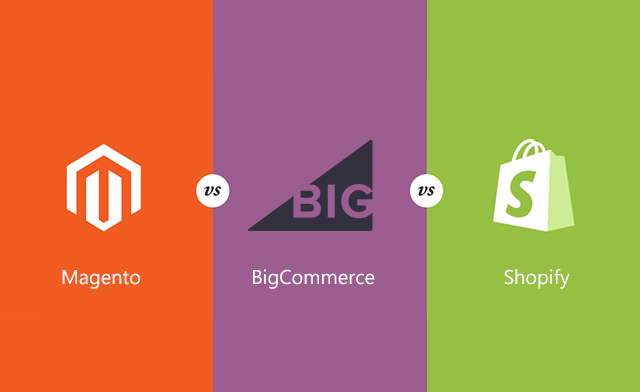 To help merchants better understand a few of the top eCommerce platforms, we’ve created a comparison guide for Magento, BigCommerce, and Shopify. Whether you’re a merchant seeking a platform to launch a new eCommerce website or thinking about switching to a new platform, it can be challenging to decide which is the best alternative for your needs. The decision comes down to what features are most important to your specific business and how you want your website to function.